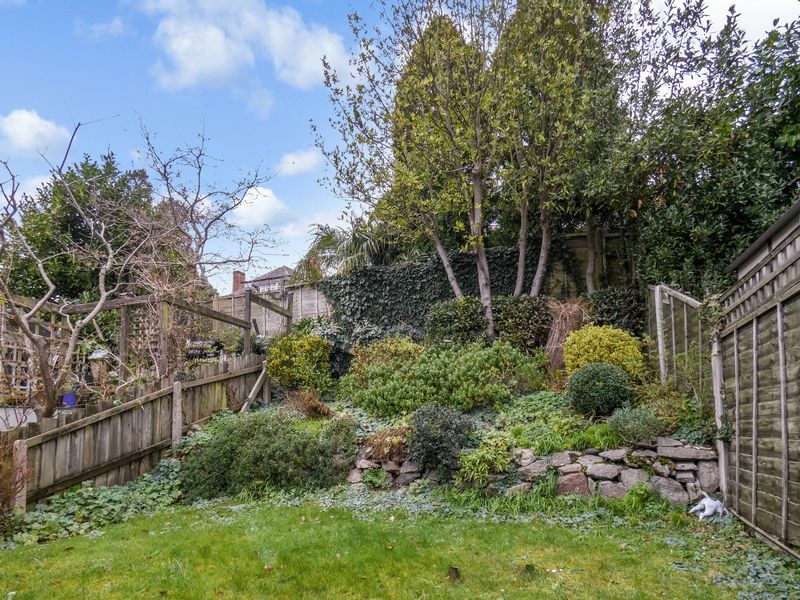 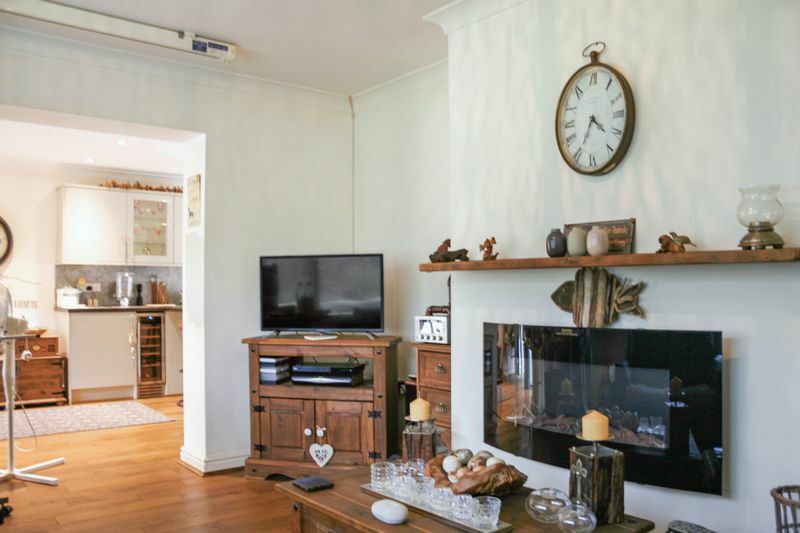 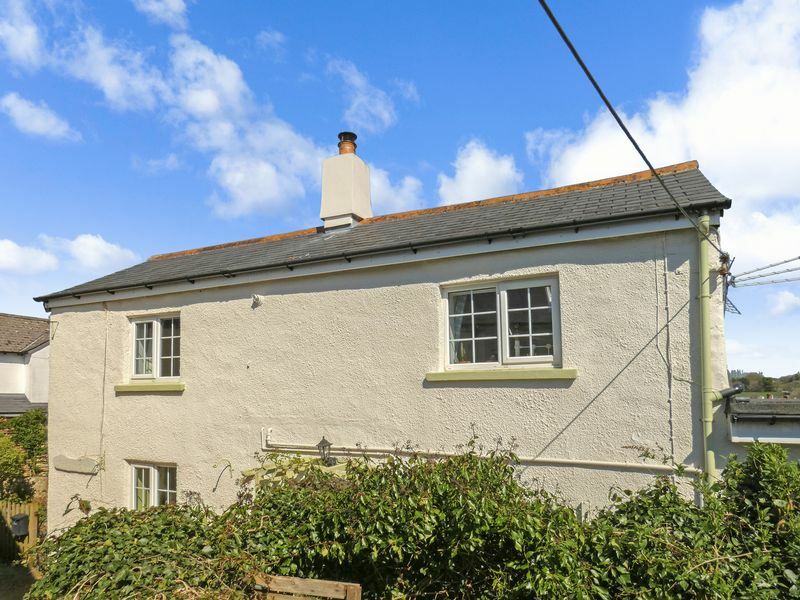 Dating back to the 1700's, this Grade II listed cottage with original features throughout offers three bedrooms and an enclosed private garden. 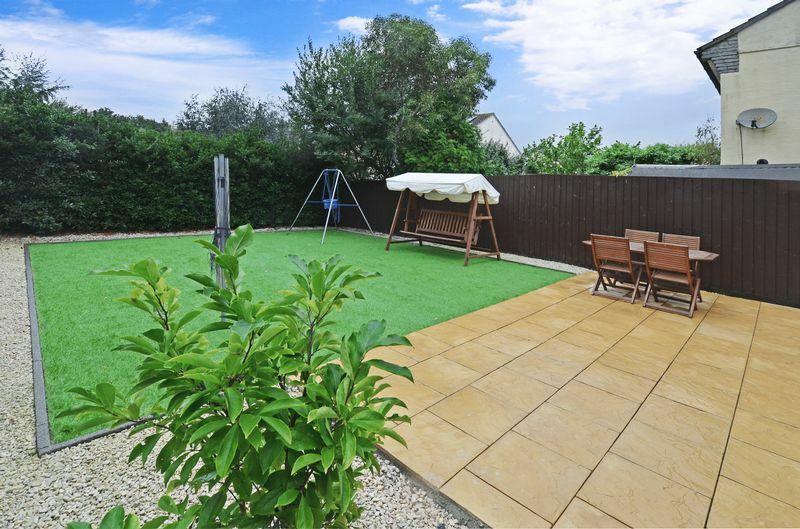 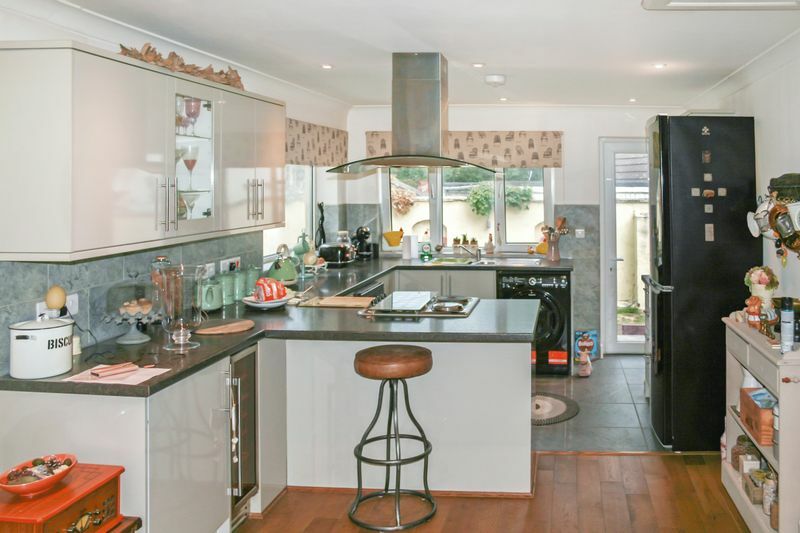 This superb four bedroom extended family home is situated on a private plot with gardens, off road parking and a garage. 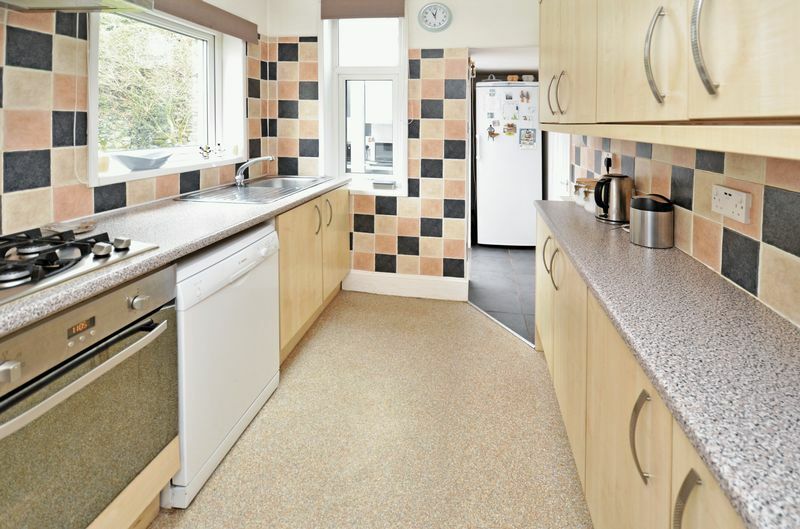 A well presented two bedroom detached bungalow with delightful gardens, driveway and garage situated on a cul de sac in East Ogwell. 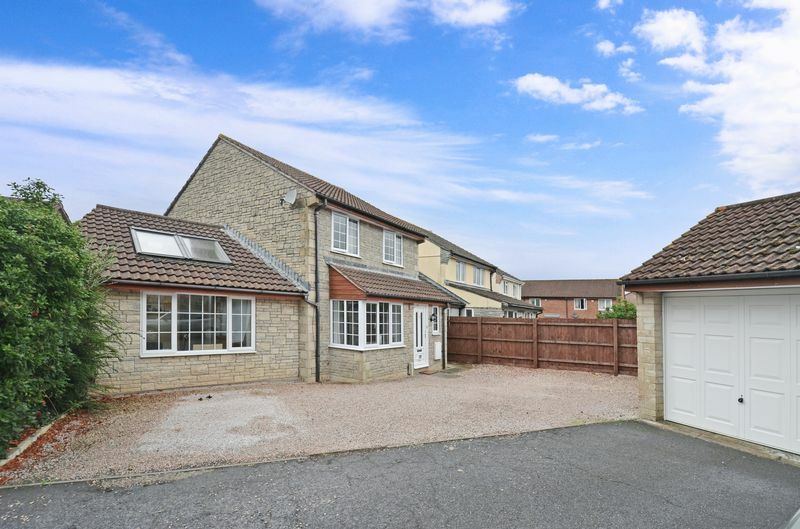 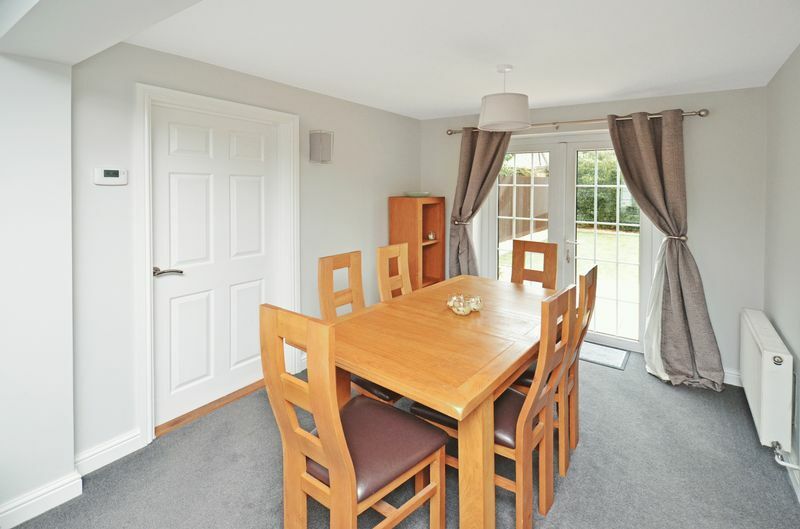 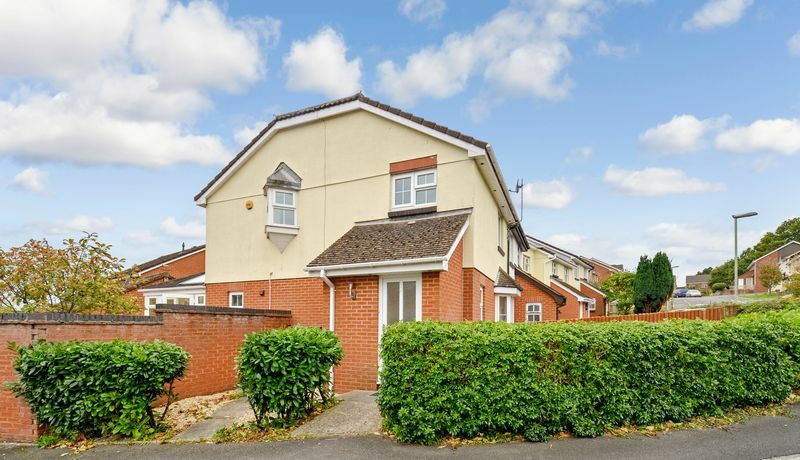 A well presented three bedroom semi detached property set on a corner plot with detached garage and driveway parking. 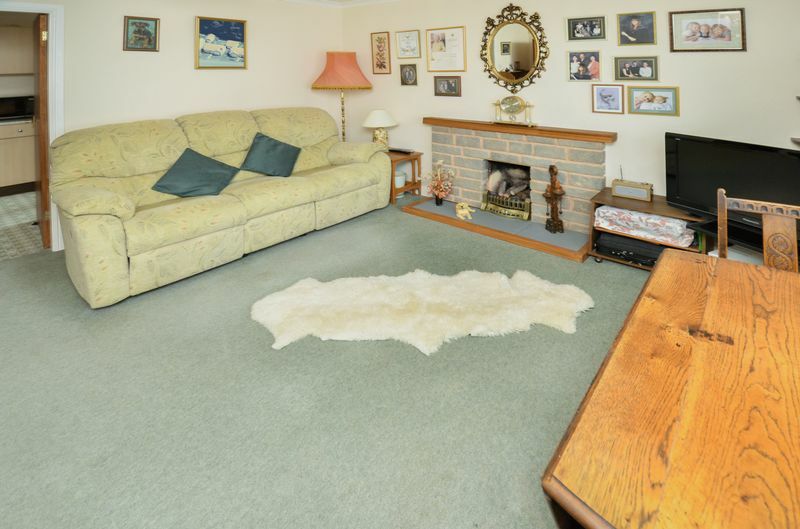 The property must be seen to be appreciated. 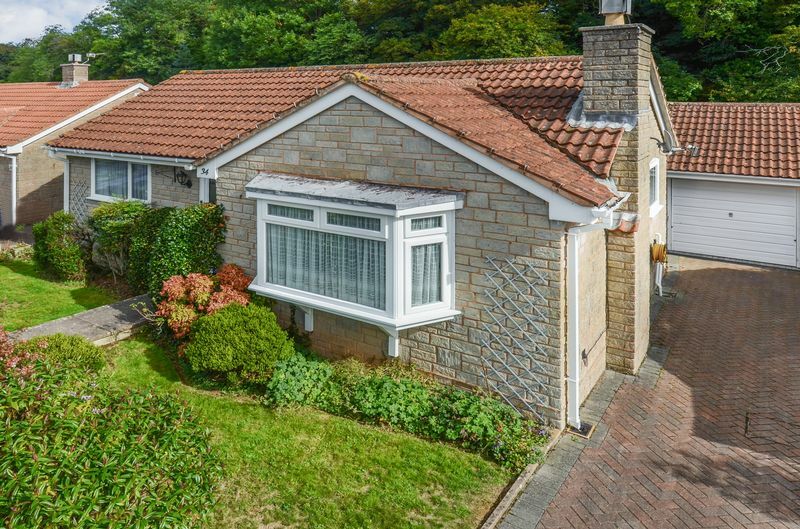 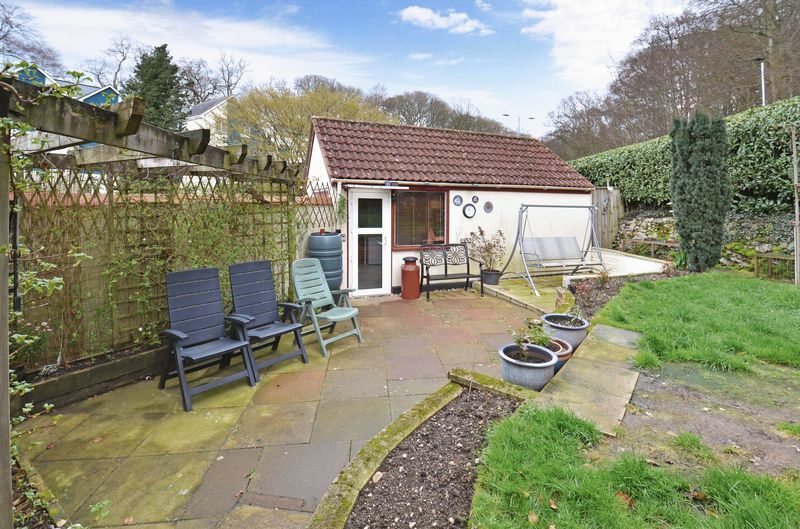 This well presented detached two bedroom bungalow with driveway and gardens is positioned on a cul de sac in Heathfield. 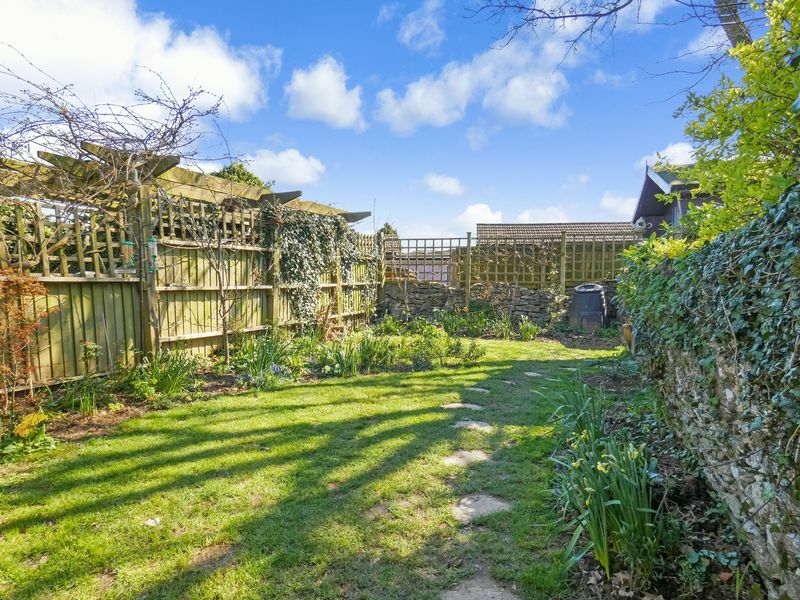 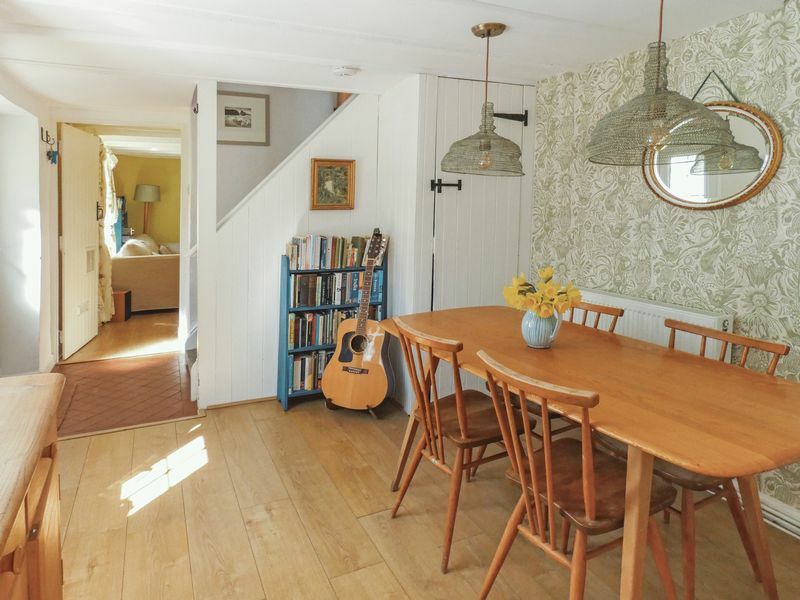 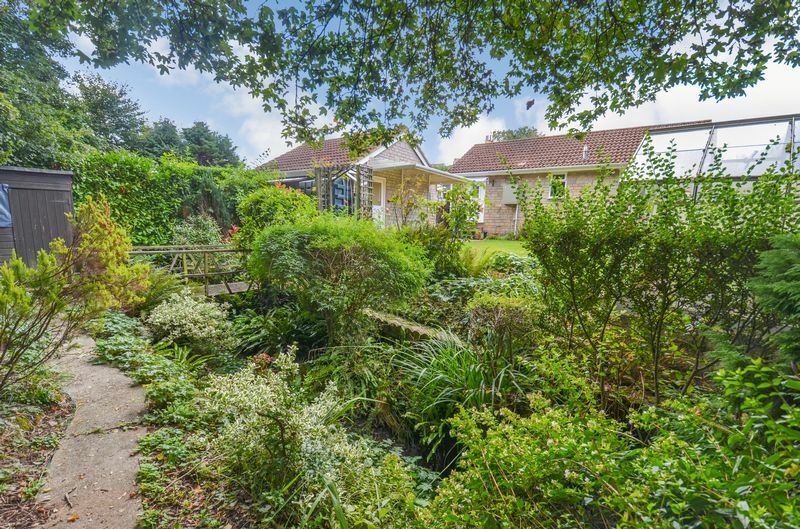 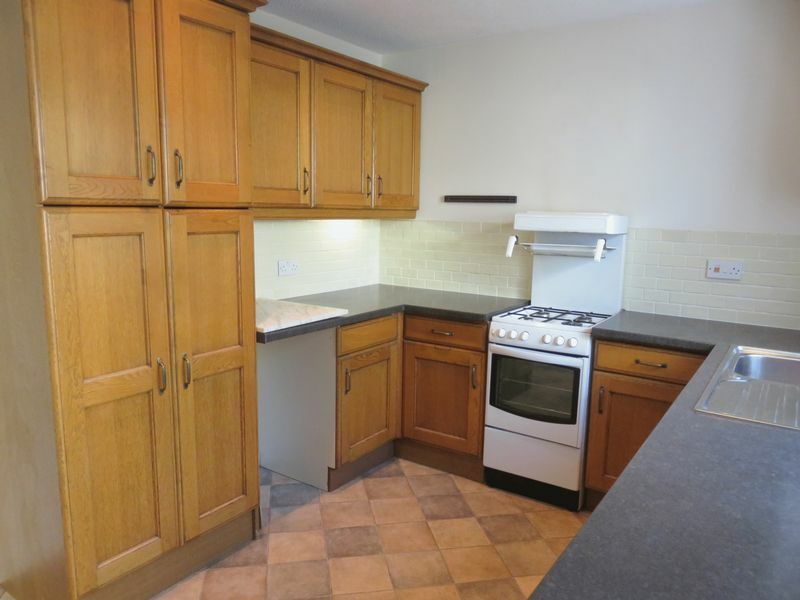 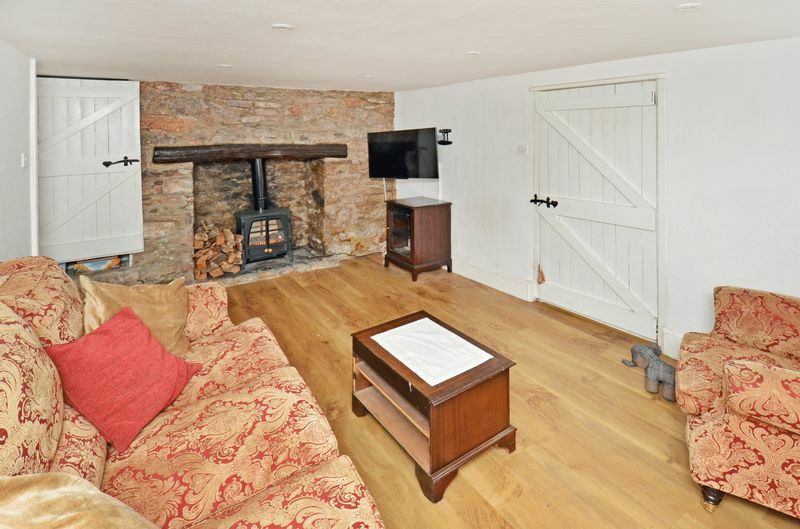 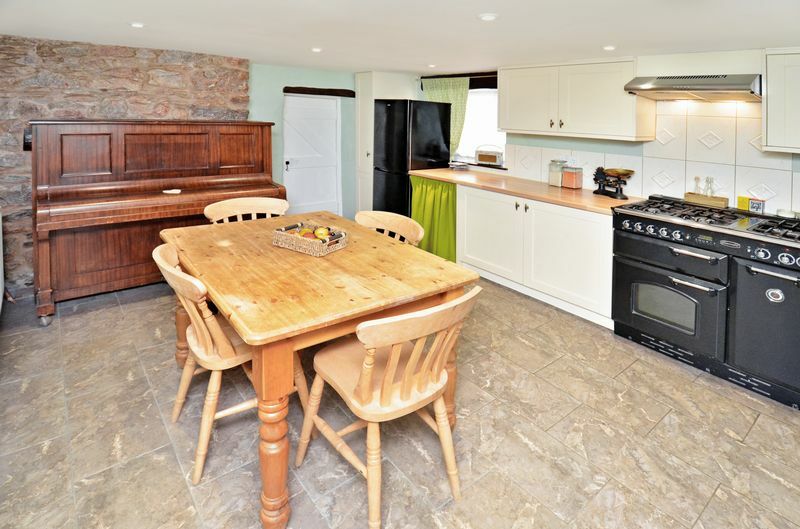 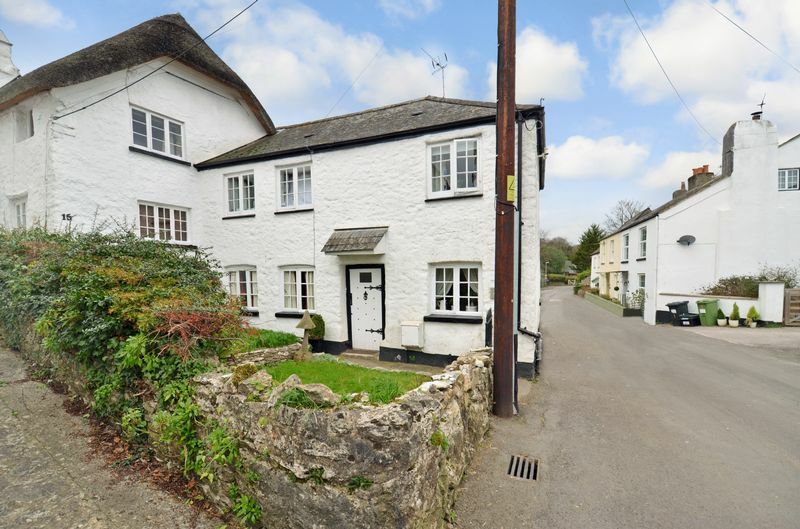 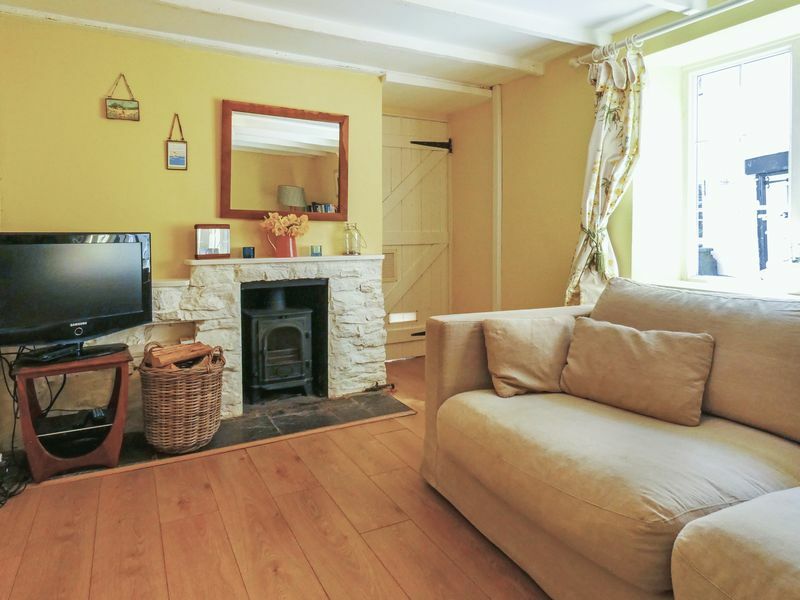 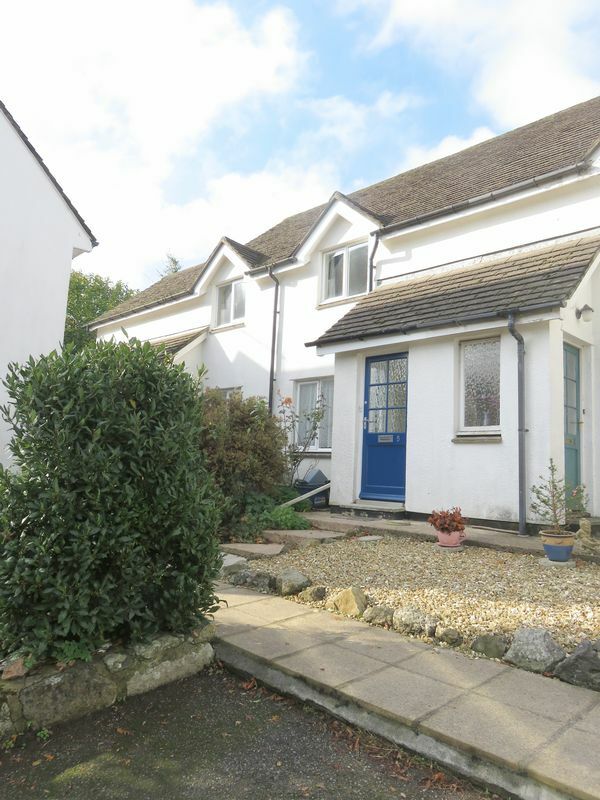 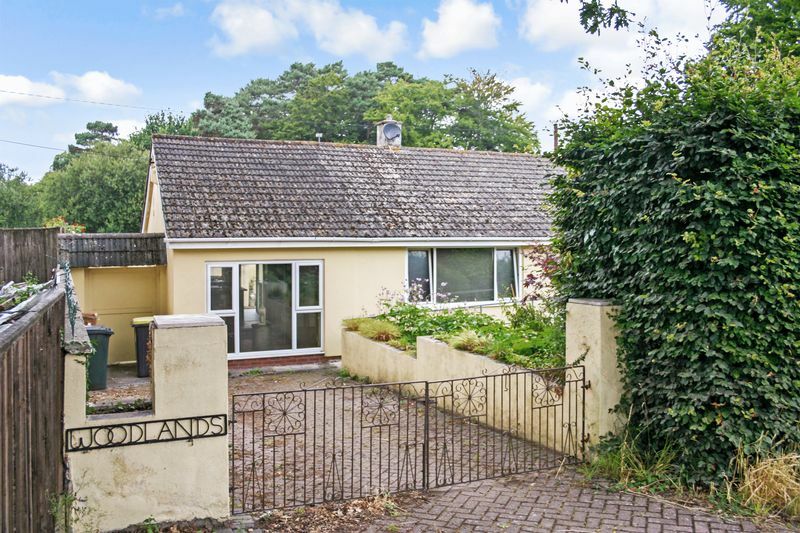 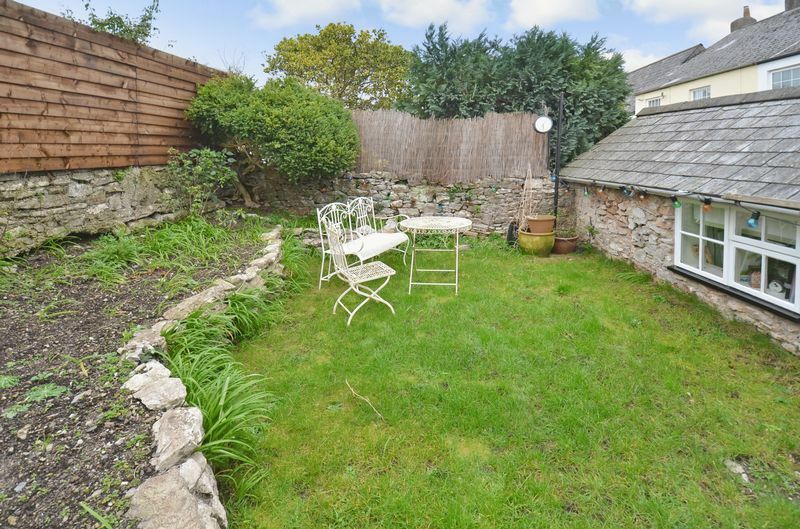 Idyllic detached cottage situated in the heart of Ipplepen. 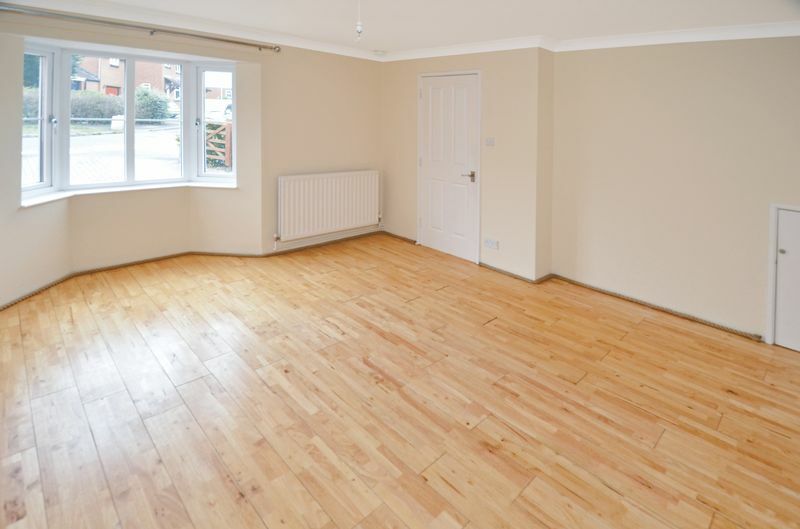 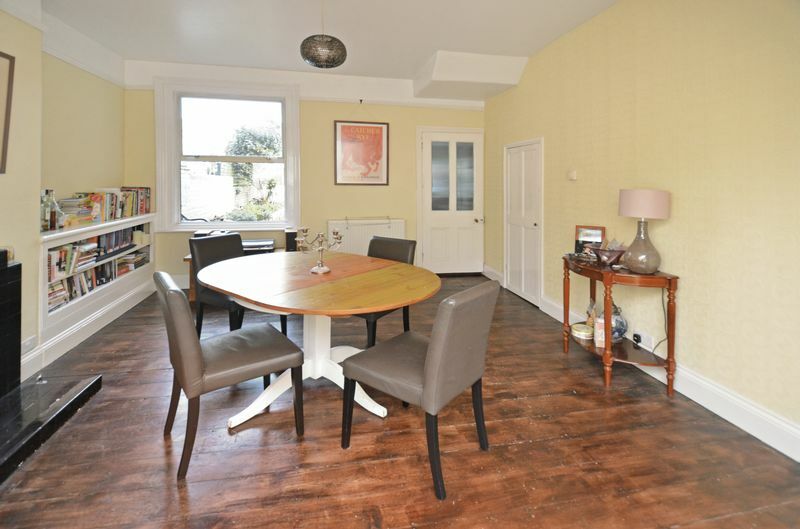 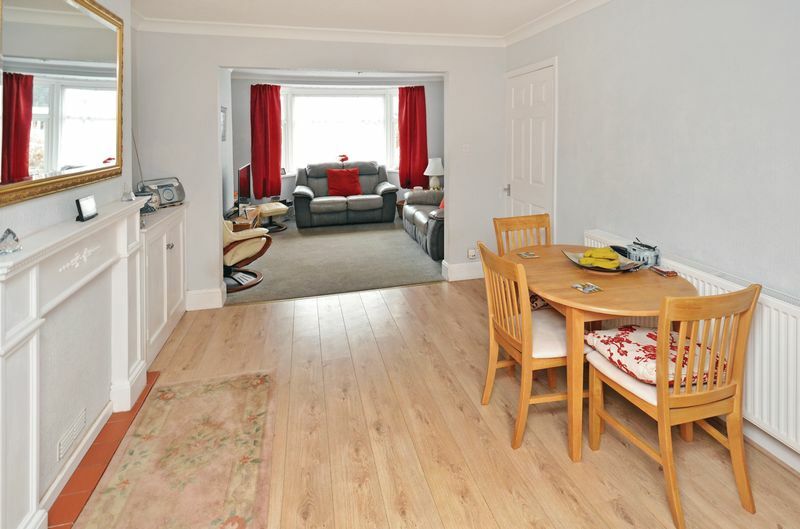 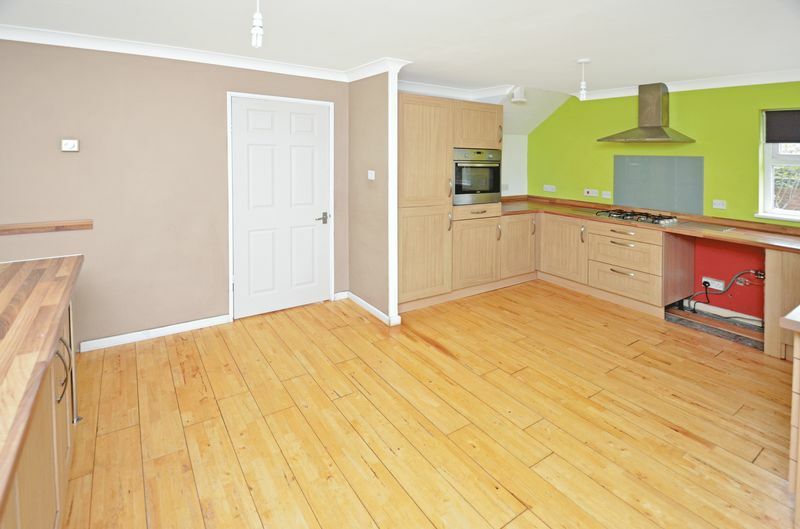 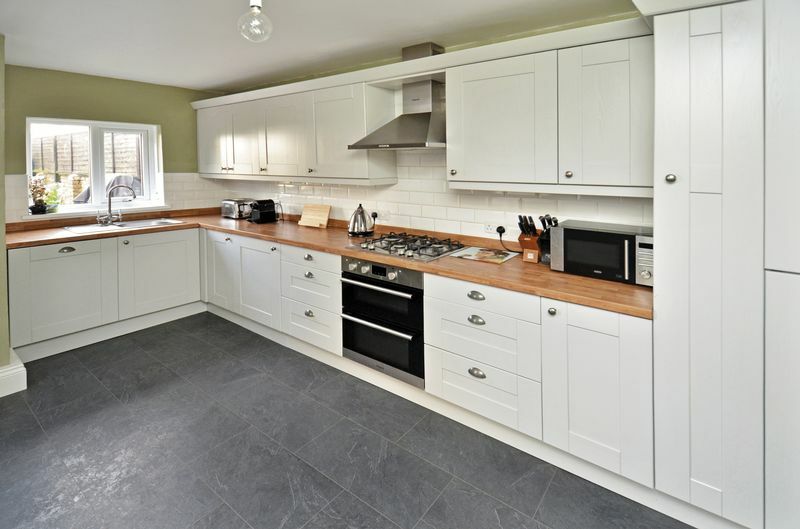 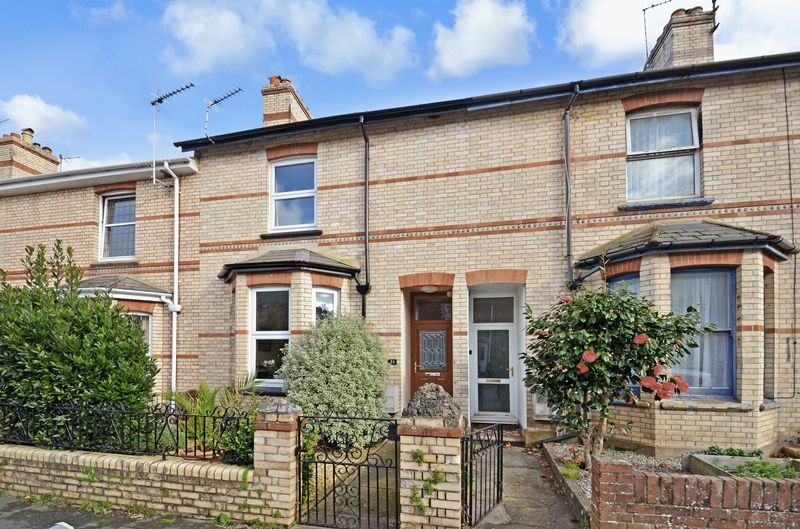 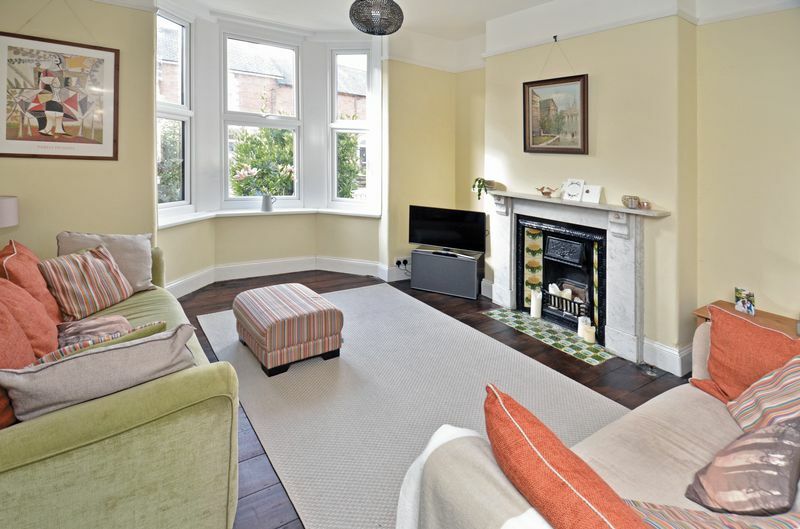 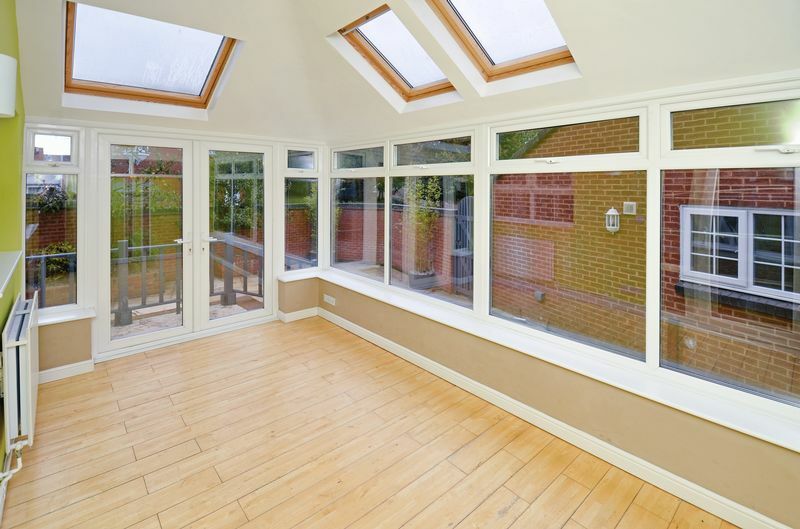 A well presented three bedroom period property with garage and gardens located in Decoy. 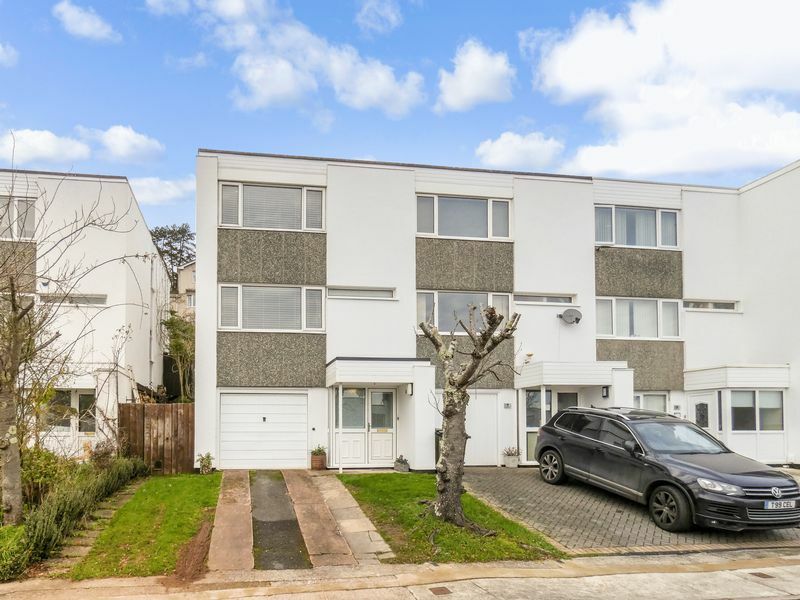 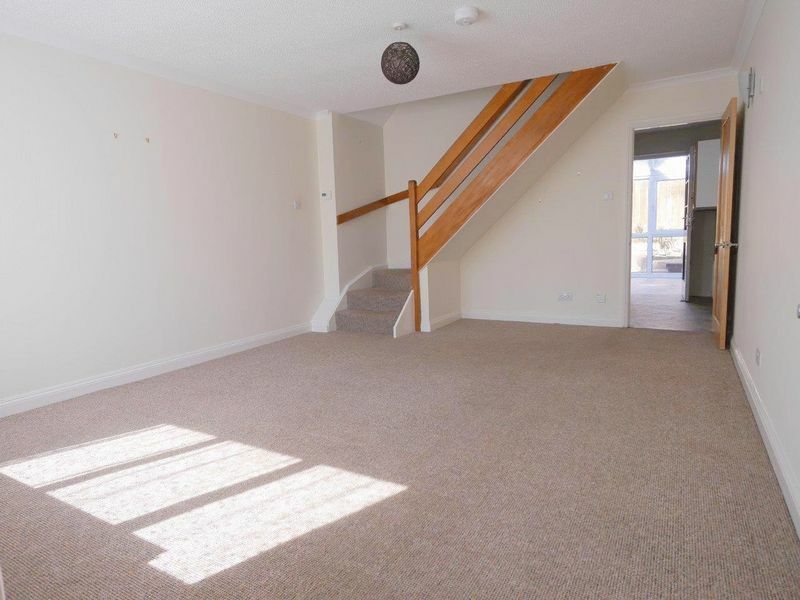 A beautifully presented three bedroom townhouse close to Newton Abbot and featuring off road parking and garage. 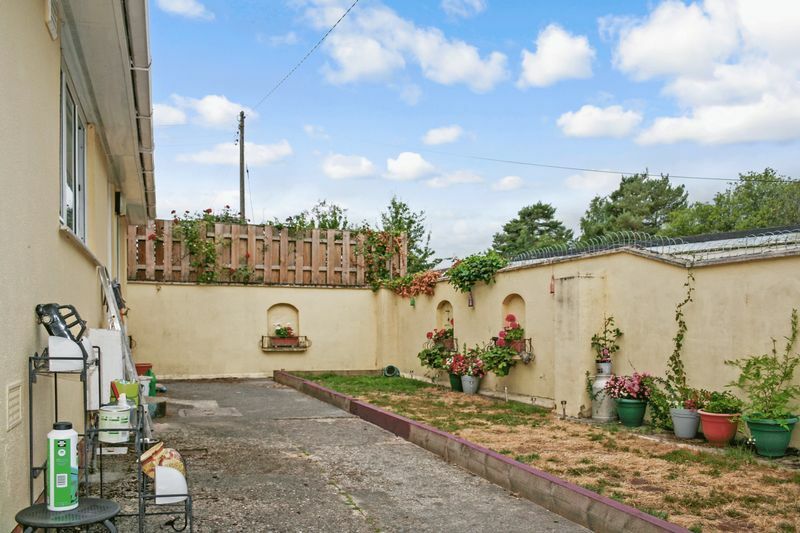 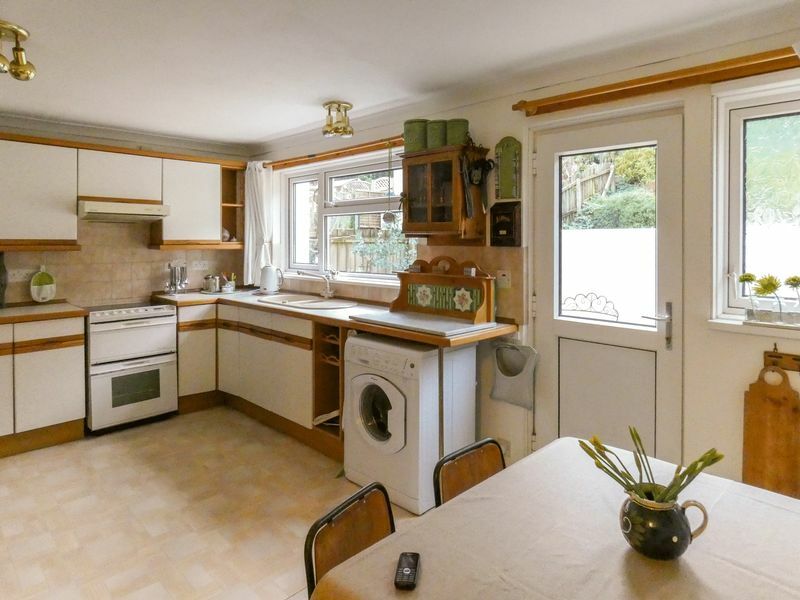 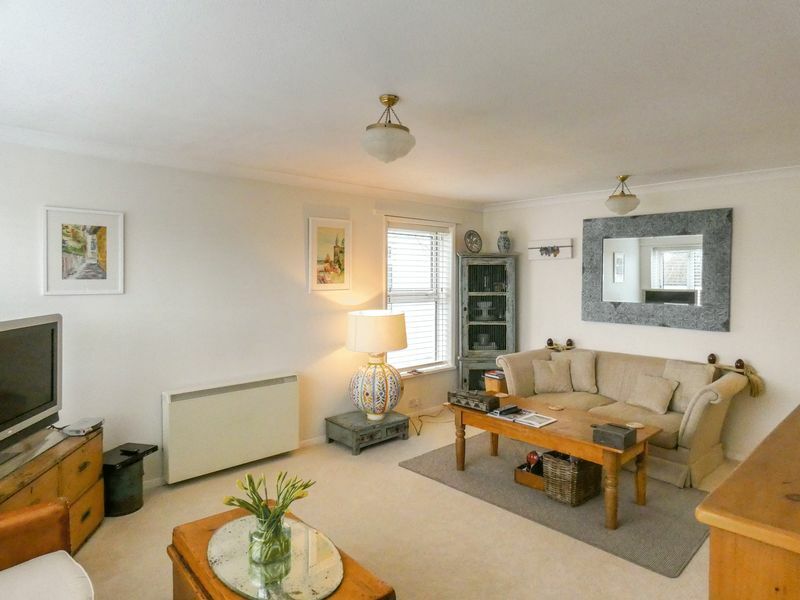 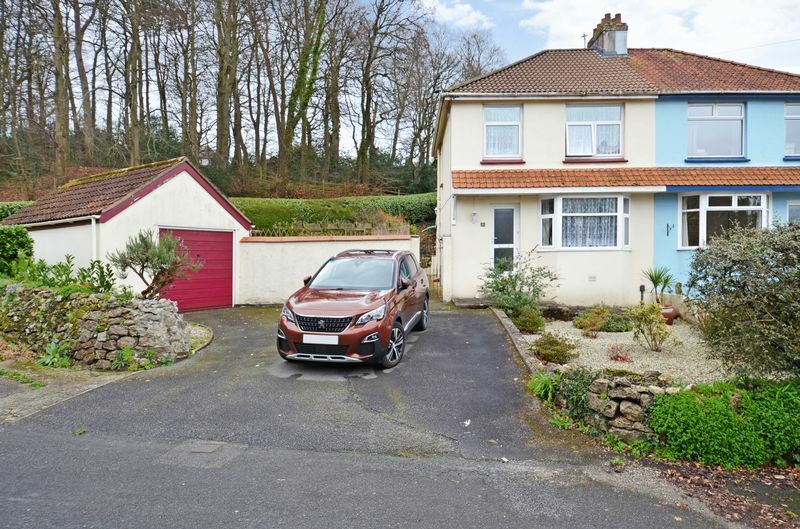 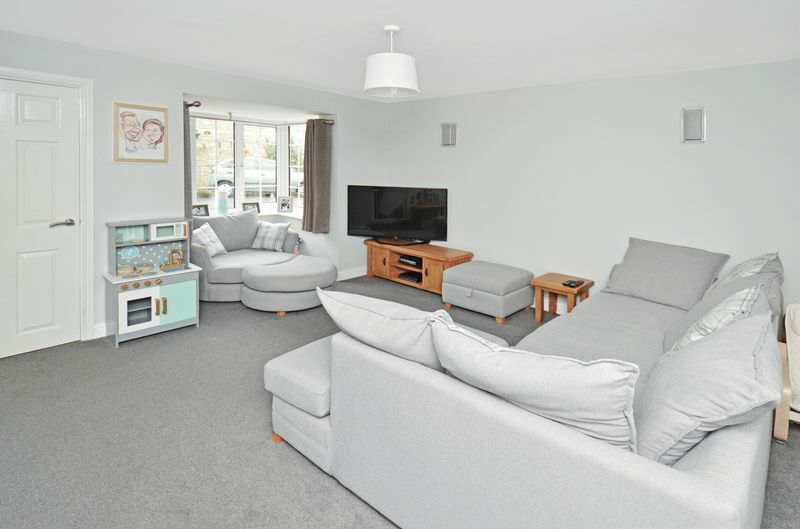 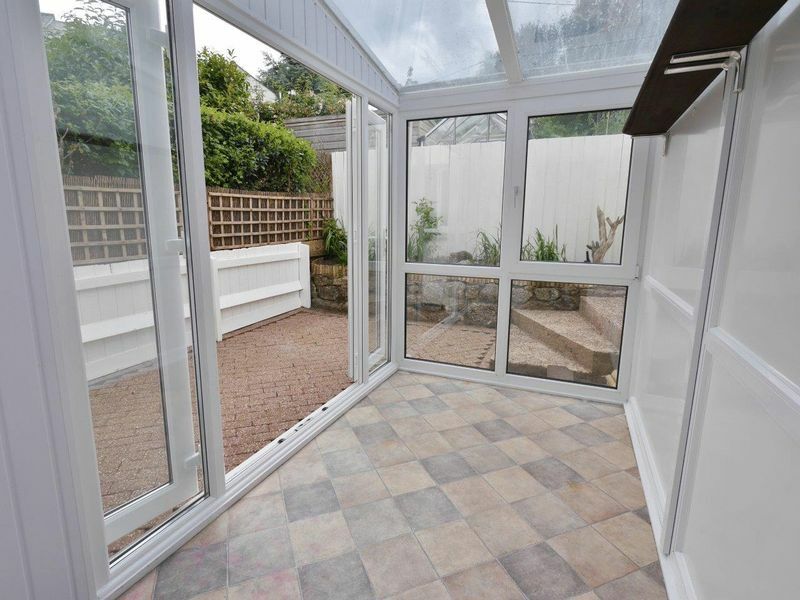 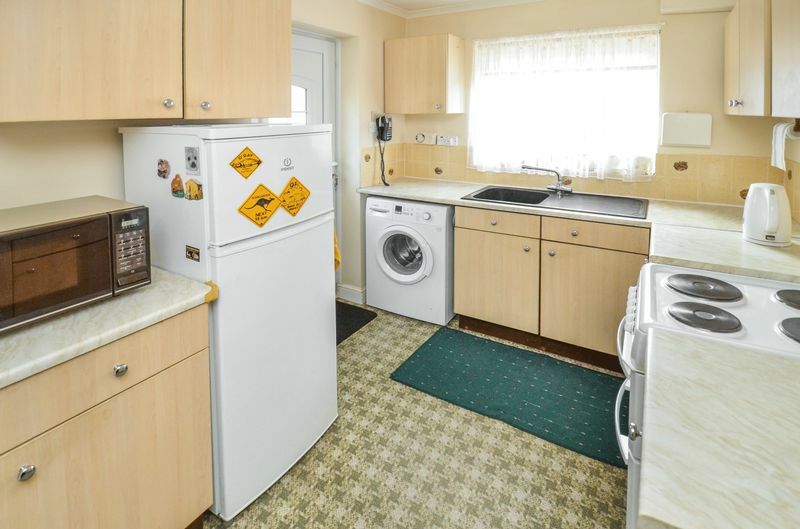 A comfortable two bedroom mid terrace house with conservatory, low maintenance garden and parking in a cul-de-sac setting in this popular Dartmoor town.